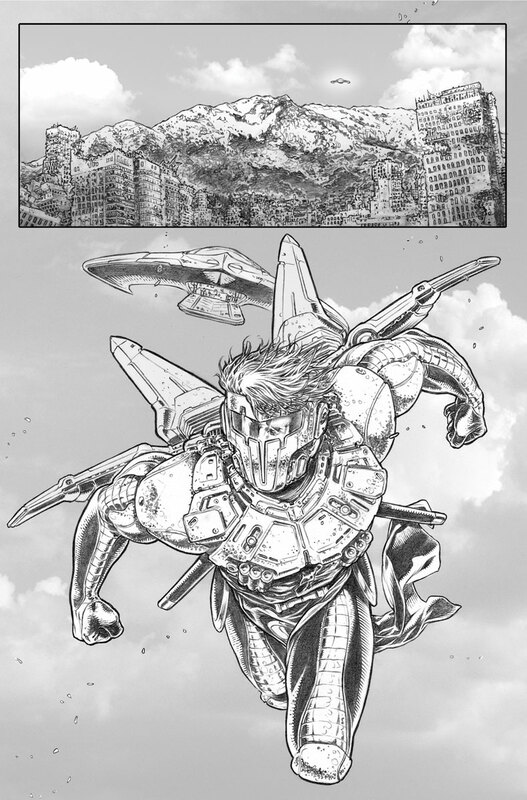 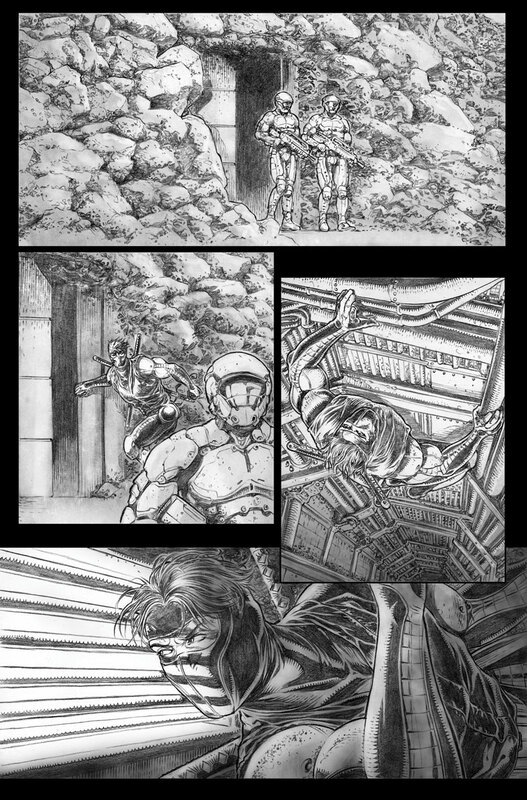 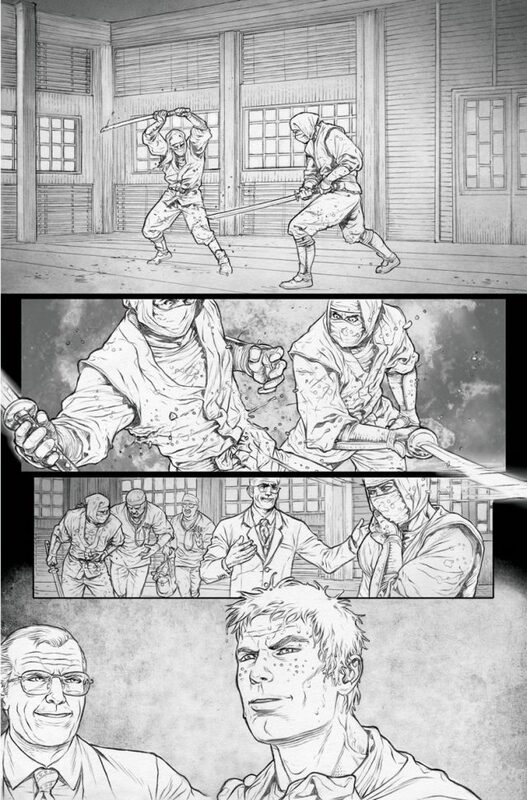 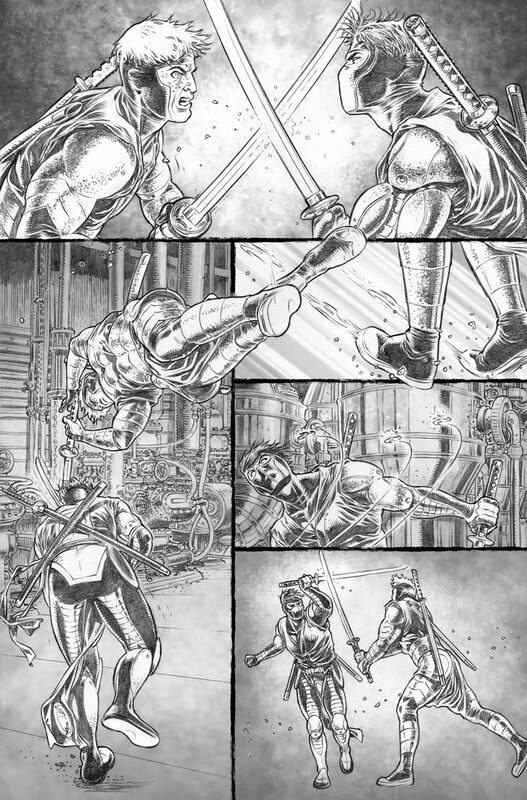 As first revealed at Comicon.com, Valiant is proud to present your first look inside NINJA-K #6 – the FIRST ISSUE of “THE COALITION,” AN ALL-NEW ARC and SENSES-SHATTERING JUMPING-ON POINT from acclaimed writer Christos Gage (Netflix’s Daredevil) and incendiary artist Juan José Ryp (BRITANNIA)! 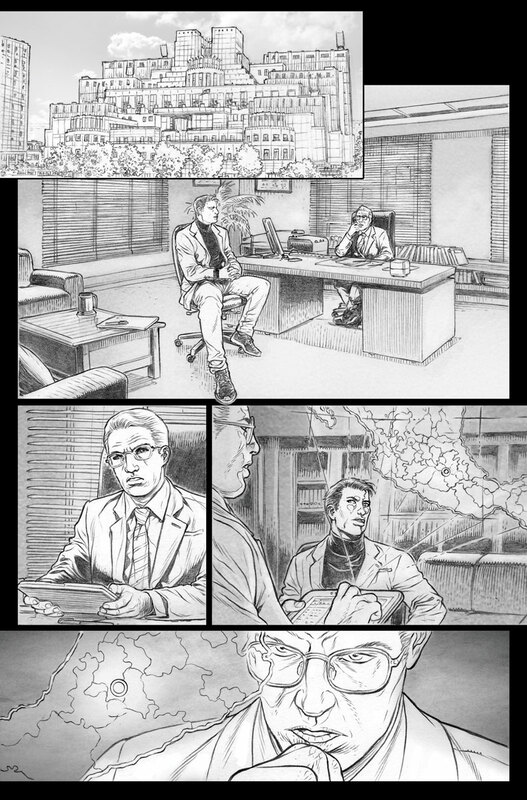 On April 11th, as MI6 plunges toward the precipice of an international crisis, it’s down to master super-spy Colin King to assemble a seasoned team of specialists from across the Valiant Universe to counter an all-new threat comprised of Valiant’s hardest-to-kill villains! 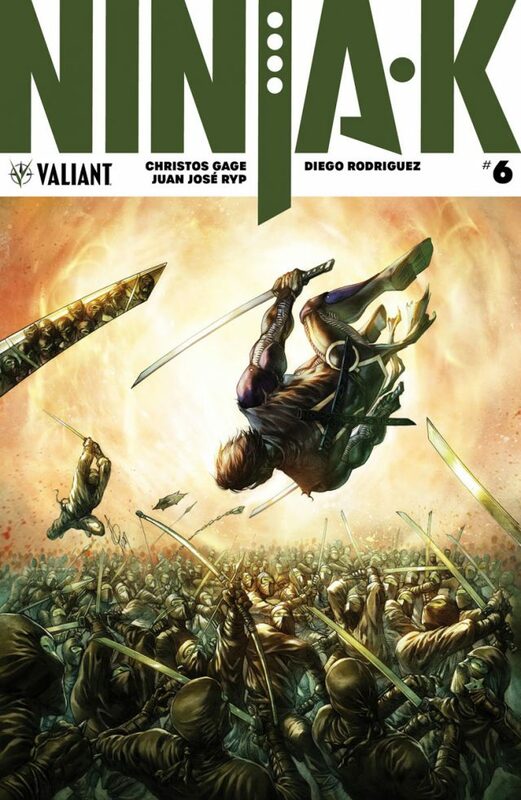 A once-loyal agent has defected from the ranks of MI6’s most elite espionage unit…and Ninjak has been dispatched across the globe to prevent his secrets from plunging the world into chaos. But, in the shadows of Mexico City, Colin King is about to discover something far more deadly… The Ninja Programme’s own former sensei, the Jonin, has assembled a conspiratorial circle of enigmatic enemies – the Dying One, Kostiy the Deathless, Linton March, and The United’s Ultimo – for a purpose so sinister that even Ninjak can’t risk engaging them alone. 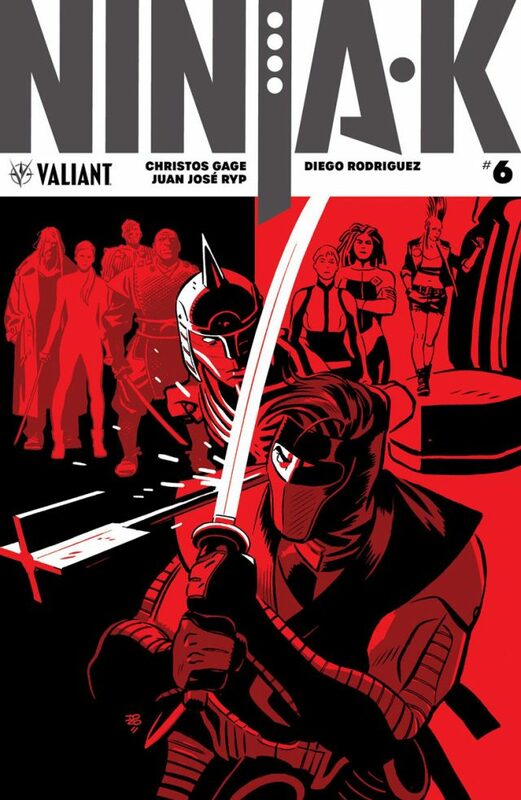 Enter: Livewire, Punk Mambo, Dr. Mirage, and GIN-GR – Ninjak’s brand-new black ops team with a very specific set of skills…and a license to kill the unkillable! On April 11th, five of Valiant’s brightest heroes must form “THE COALITION” to save the world from the shadows as Christos Gage and Juan José Ryp plot the ultimate clash of superteams in NINJA-K #6 – featuring covers by Tonci Zonjic (Who Is Jake Ellis? 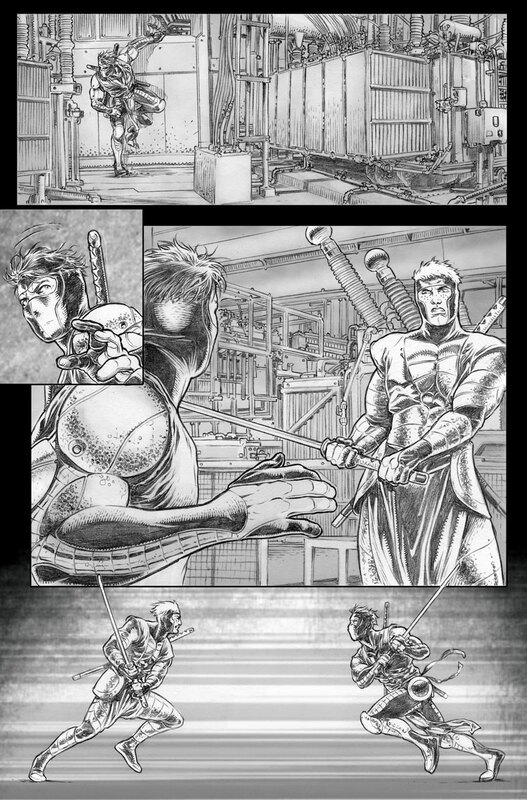 ), Alan Quah (Orphan Black), Clayton Crain (Carnage), and comics legend Neal Adams (Green Lantern/Green Arrow)!